Today I will like to share with you my Seafood Shish Kabob recipe. This recipe is very easy to make and it is highly recommended for a summer BBQ. You can also watch my video below and follow my seafood shish kabob recipe step by step. The first thing that needs to be done is to set the BBQ to 500 degrees. While the BBQ is warming up, you can start preparing the shrimp, scallops, vegetables and the marinade sauce. Hi everyone! 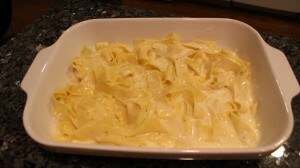 Today I would like to share with all of you my zucchini pappardelle recipe! In just under an hour you can make a very comforting and delicious dish. 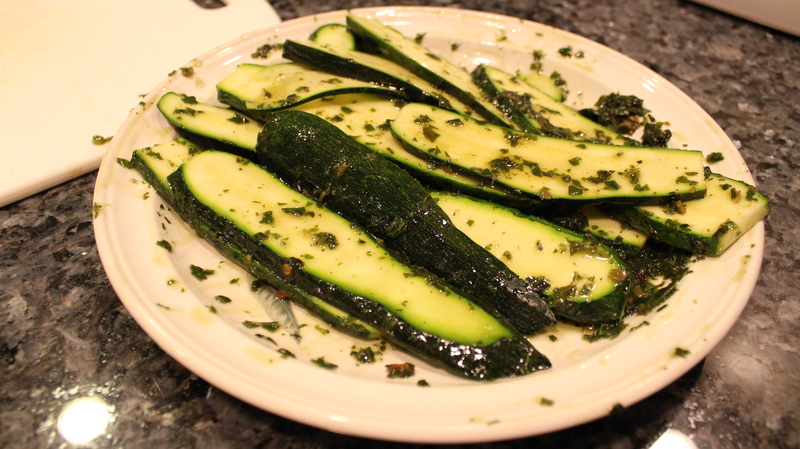 It is summer time and summer is the season for Zucchini! You can find it fresh and locally grown during this time. Please view my video recipe below. Make sure you subscribe to my YouTube channel to be updated. 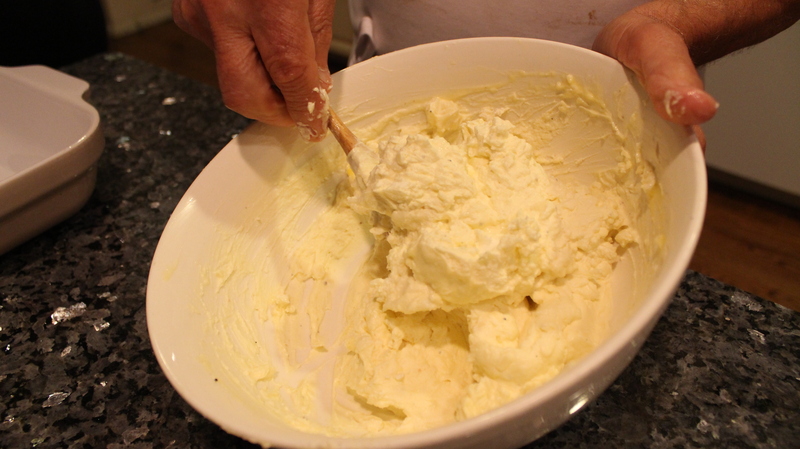 I hope you find this recipe easy and that you enjoy it!